This body lotion dismay now absolute favourite ! 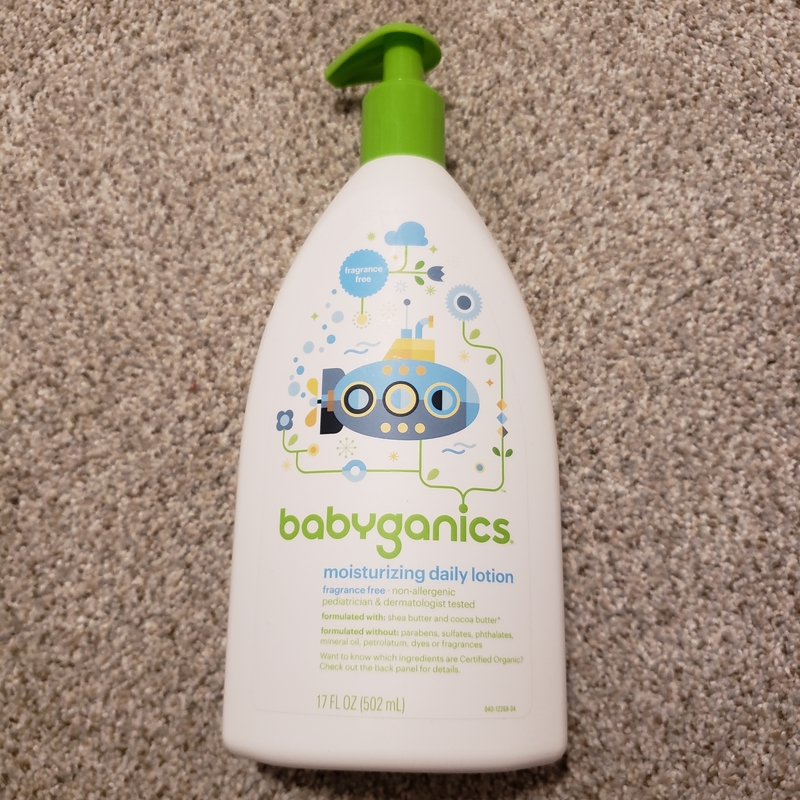 I like that this lotion was gentle on my kids skin , they had no rashes from it , the cream doesn't feel greasy and is absorb quickly by the skin so no sticky feeling. My boys have really dry skin during winter and this cream hydrated their skin within the first usage and now it's all smooth like a newborn! I also love that there is no harsh chemicals . my only complaint is that it does have an off smell but it is light. I would absolutely recommend , purchase again or give it as a gift ! I received this for free from family rated . I loved this lotion! It is scent free; however, I did find it had an odd scent though but nothing the deterred me from liking the product. 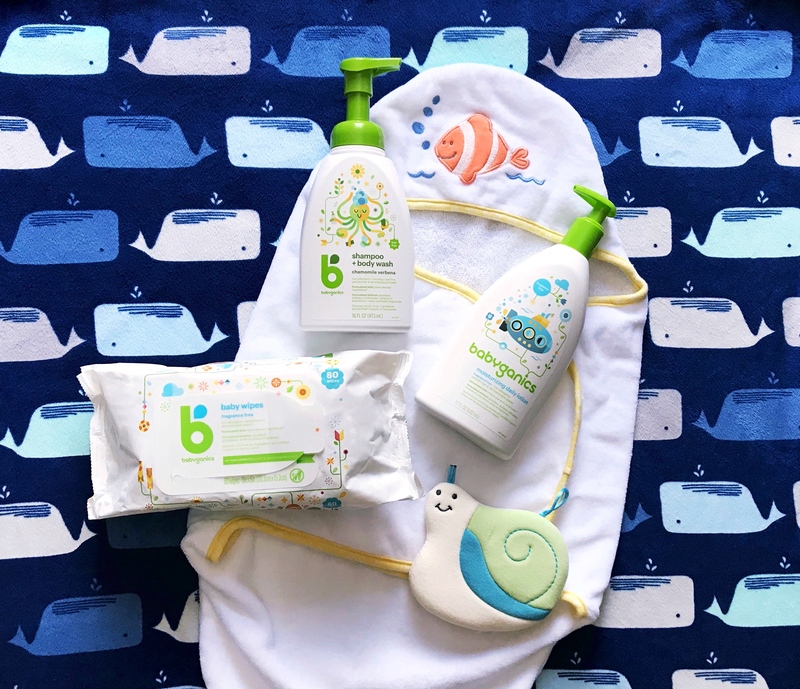 I found it did a great job moisturizing my little guy and absorbed quickly making putting clothes/Jammies on after easy. It wasn’t greasy at all either. 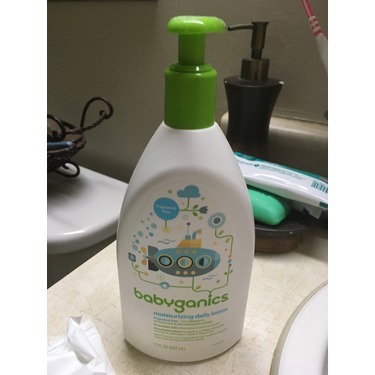 My little guy has fairly sensitive skin and this was very gentle on it. 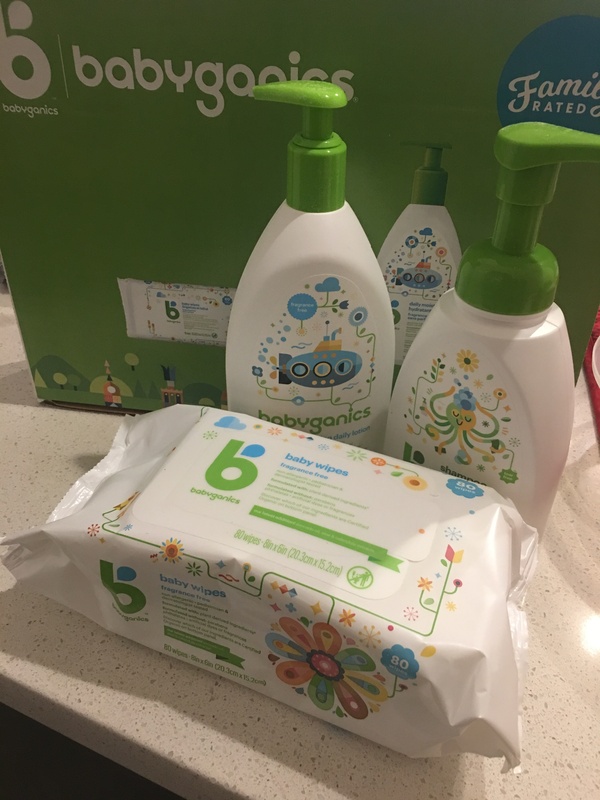 I love that it’s free of dyes, phthalates and parabens! Added bonus is that it’s made with organic products. I can easily recommens this product and would definitely buy it again! I received the shampoo was part of a trial. I absolutely loved it for all my kids. It worked wonders on the boys short hair and left my daughters long here feeling soft and clean. And the smell was amazing too! My daughter has had a dry skin patch on her arm for awhile and after using this product 3x I can see a noticeable difference, it's definitely improving. It's not greasy which is also a bonus. I will definitely buy this when my free product runs out. 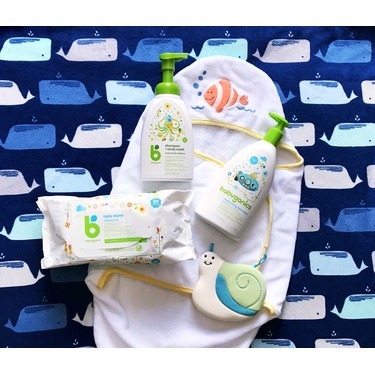 This was great at moisturizing baby, and did not leave a film and was absorbed quickly. However, in areas where baby had extra dry patches, it didn’t perform as well. 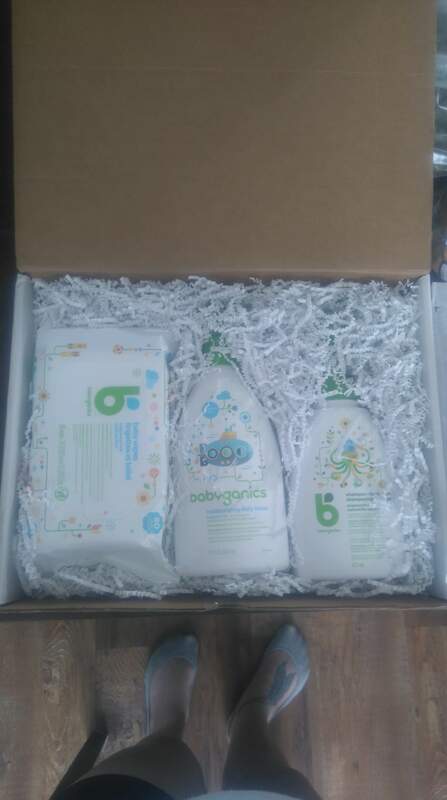 I received the Babyganics daily moisturizer to test and review for free from Family Rated. 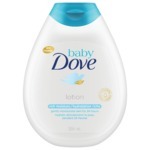 This lotion is very moisturizing and absorbs very quickly into the skin. I noticed dry patches disappearing almost immediately after use. I like that it is organic and fragrance free - however, it does have a slight scent to it still which I'm not fond of. Thankfully, the smell dissipates after a bit of time. I can look past the smell because of its effectiveness. This daily moisturizer is incredible. Fragrance free of course. 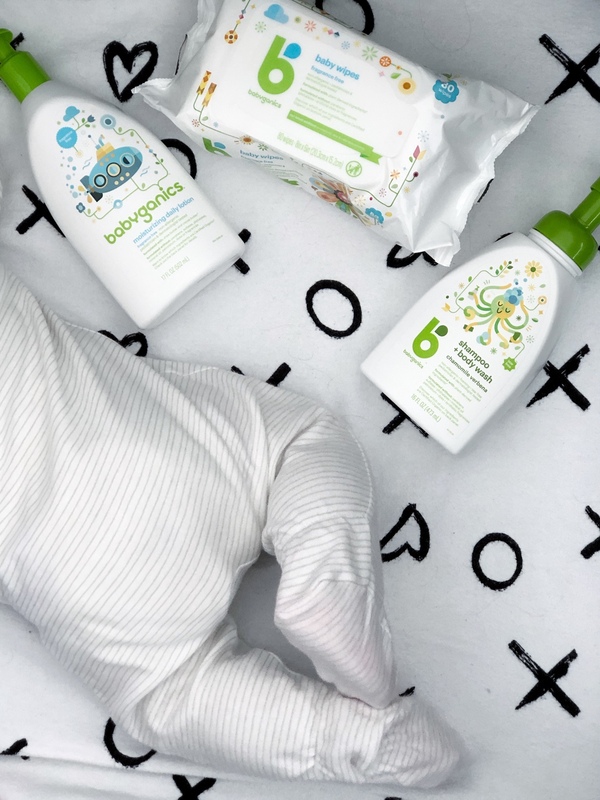 With baby products, I also try them on my own skin as it is hyper sensitive and reacts to many things. If it works on my crazy skin and doesn't irritate it, it is gentle enough for my baby! I also try them on my skin to feel what baby feels. Upon trying it on my own skin, I LOVED the fact that is absorbed so fast and was non greasy! That is one of my pet peeves in a lotion, when it is so greasy it gets on clothing or bedding and you have to wait a while before you can get dressed. 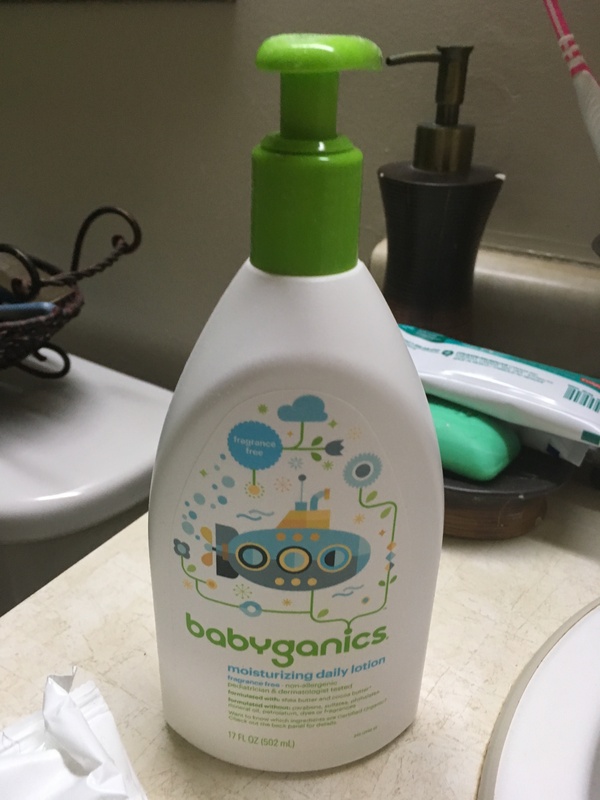 Babyganics Daily Moisturizer left my skin incredibly soft and ready to move onto my next task right away. My 5 year old had near 3rd degree burns on his hands from when he was 1 and tripped into the fireplace glass, finding a moisturizer that is not greasy and will allow me to gently rub it in on his old scars quickly is hard to find, especially with such great ingredients. I was able to rub it in gently and it quickly absorbed so he wouldn't get irritated and could move on. My baby's skin drinks in this product fast so he isn't a greasy mess as I try to hold him and dress him. Lastly, I always test my face, as it is the most sensitive, finicky skin around. Most products leave my face red and irritated, sometimes burned by chemicals and ingredients. 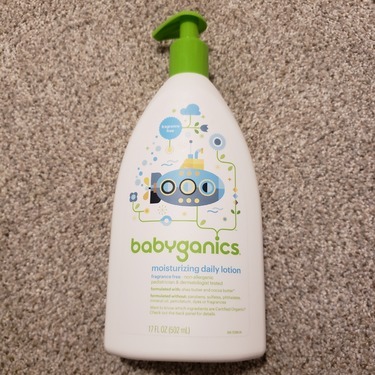 I have to use a special dermatologist expensive skin line due to this, so if this daily moisturizer by Babyganics works on my face, it is the real deal. This is definitely our new go to Baby/Family Moisturizer! 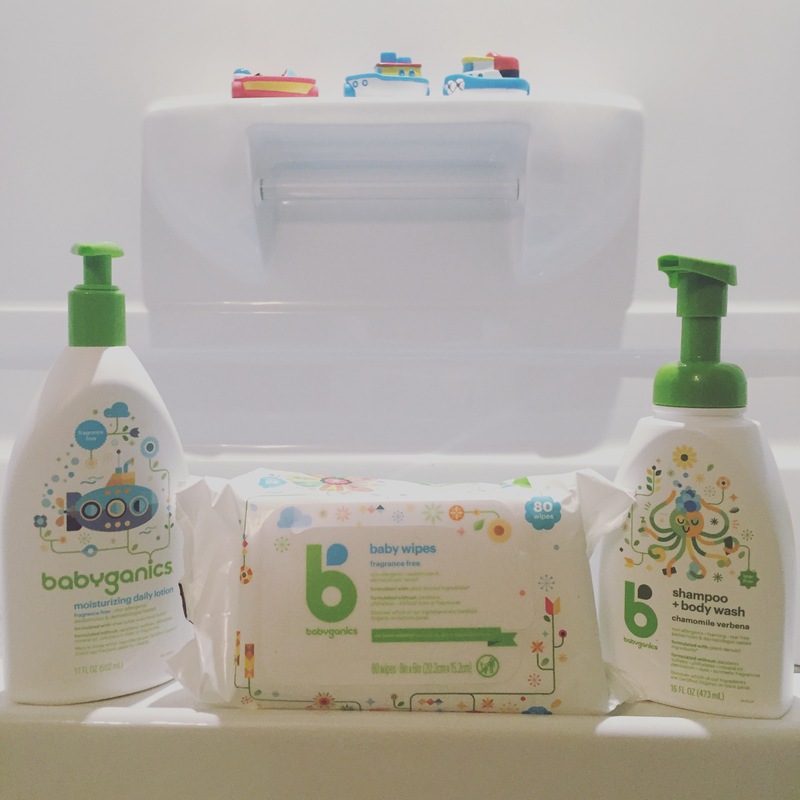 Thank you Babyganics for choosing me to review your excellent product for free! You now will have a loyal customer! 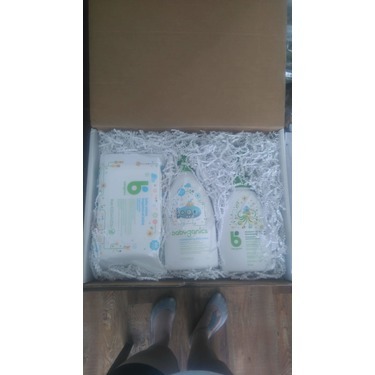 I received this product to try for free. I used it on my 5 month old who currently has eczema. The lotion was effective in keeping his skin moisturized and I like that it doesn't leaVe him feeling greasy. The only con in found was the slight scent. The lotion is fragrance free but I found it had a slight unpleasant smell to it. Other than that it is effective in keeping my babies skin soft and moisturized. I am so happy with how well this body lotion works. I love how it is fragrance-free and super gentle on skin. I also love how there are Certified-Organic ingredients in this product. 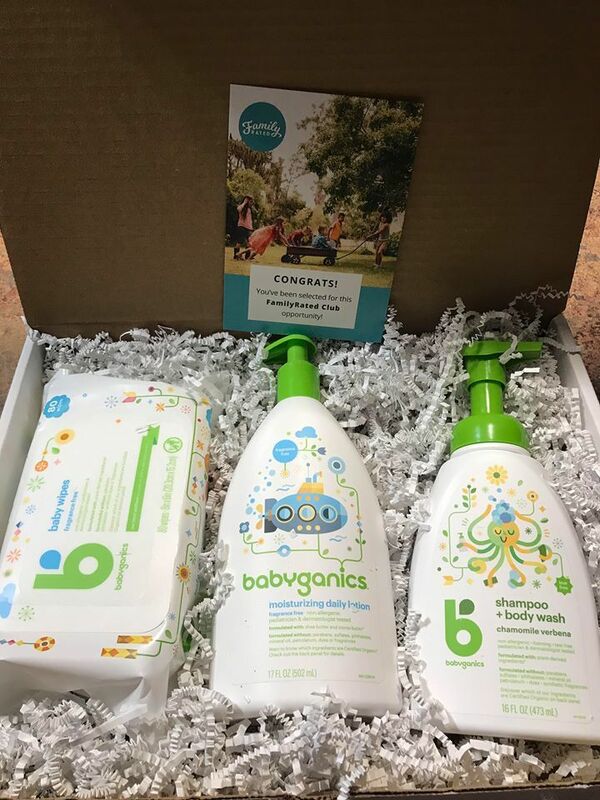 This is an amazing product and company I would highly recommend giving this product a try.